DOD Technologies, a leading static and dynamic website designing company in India is offering website design and development of both types, i.e. 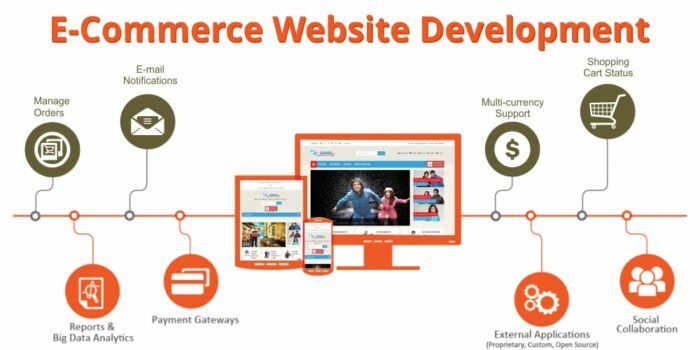 static and dynamic in Ecommerce. It is a leading CMS web design company engaged in offering designing services since a longer period of time.Static Website design or standard: It is a standard static website or, speaking of the provision, it does not provide any other field of interactivity. Static web development uses traditional programming codes such as HTML or XHTML.